Directed by Nikolai Foster (ANNIE, SHERLOCK HOLMES THE BEST KEPT SECRET) and taking centre stage in the Quarry theatre from 24 November 2014 - 17 January 2015, this original staging of Irving Berlin's iconic musical brings together an ensemble of 17 led by Darren Day and Oliver Tompsett as entertainers Bob Wallace and Phil Davis. Helen Anker and Holly Dale Spencer play the sparky Haynes sisters alongside a supporting cast of 13 performers. Recently appointed as incoming Artistic Director of Curve Theatre, acclaimed director Nikolai Foster returns to the Playhouse following the critical and sell-out success of ANNIE which he innovatively re-approached in 2011. He returns with choreographer Nick Winston to stage a new version of the Broadway classic, featuring a freshly orchestrated score by Tony Award-nominated composer Jason Carr which will be performed by a live seven-piece onstage band. 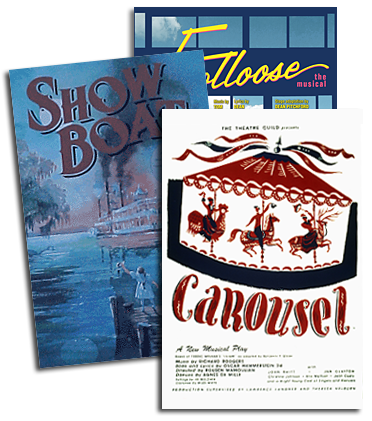 Nikolai Foster directs this first major new UK production of the Broadway musical. IRVING BERLIN’S WHITE CHRISTMAS follows the critical and audience successes of his bold new approach to ANNIE and A CHRISTMAS CAROL (Birmingham Rep/West Yorkshire Playhouse). Nikolai's numerous acclaimed theatre productions include CALAMITY JANE starring Jodie Prenger (Watermill Theatre) and the 20th anniversary production of Jonathan Harvey's BEAUTIFUL THING (national tour). 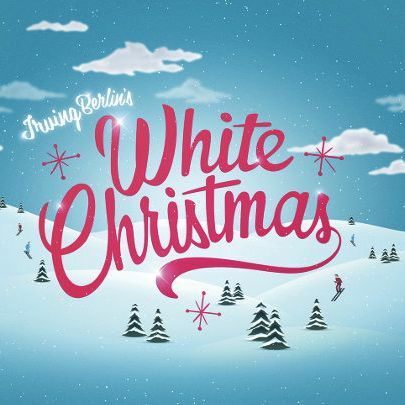 IRVING BERLIN’S WHITE CHRISTMAS brings together a celebrated creative team including chorographer Nick Winston (ANNIE), Jason Carr (A CHRISTMAS CAROL) and Tony Award-nominated designer Matthew Wright.